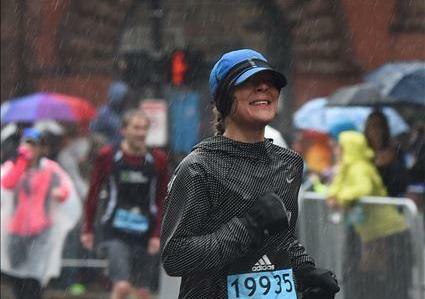 From several triple-digit marathoners to a legend finishing with her daughter, we tracked some incredible athletes through the 41st annual event. Read the full article for Runner’s World. 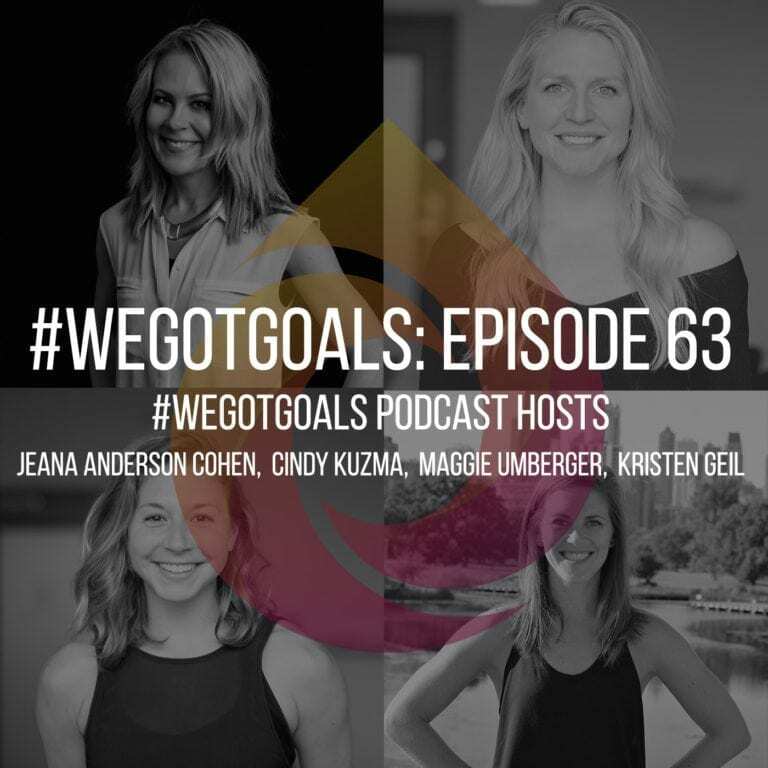 On Episode 62 of #WeGotGoals, we spend a host-ful episode talking about failure and how certain failures have ultimately led our guests (and us) to success. Listen to the full episode on aSweatLife.com. 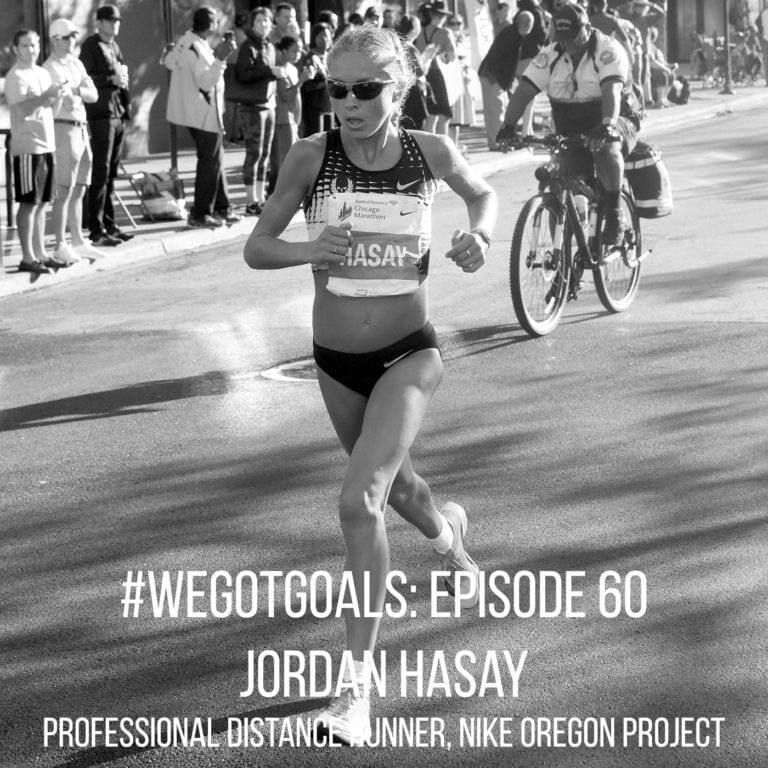 In this episode of #WeGotGoals, listen to professional distance runner Jordan Hasay on how she handles injuries and other obstacles, the value she places on rest and recovery, what she cooks for dinner, and how much she can deadlift (hint: WAY more than you’d think for a marathon runner). Listen on aSweatLife.com. In a frank interview, the marathoner talks about his training, the Cubs, post-race karaoke, and why people find him aloof. Read the full article for Runner’s World.